It was a tough quarter for Citigroup (C), but the bank is starting to sing its own version of "The Sun Will Come Out Tomorrow". The bank beat analyst estimates Monday, a surprise announcement given all the woes for banks in general and Citi, in particular. 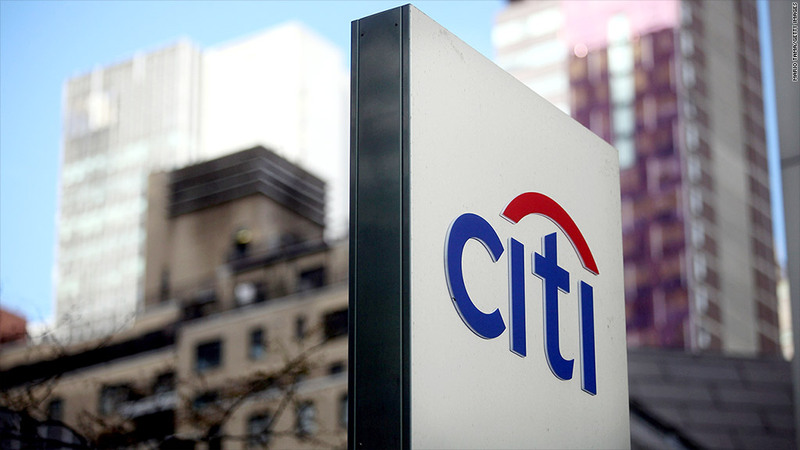 Investors welcomed the news, sending shares of Citigroup (C) up 4.5% in early trading. "It was really a nice performance," said Daniel Marchon, a bank analyst with Raymond James and Associates. He said despite headwinds in the emerging markets, Citi's strong international presence was a boon in the quarter, led by increases in commercial loan growth overseas. Marchon also said Citi has done a good job of holding expenses down. 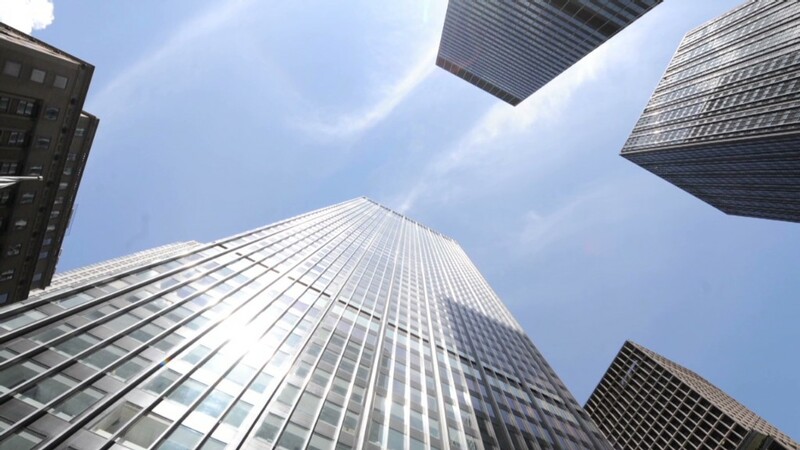 Deposit growth was also a bright spot for the firm. But like other big banks, Citi suffered from a decline in bond trading and lower mortgage activity so far this year. The bank's first quarter profit was $3.9 billion, or $1.30 per share on an adjusted basis. That represented a solid 4% jump in earnings from the same period last year. Revenue for the first three months of the year was $20.1 billion, slightly lower than the first quarter of 2013, but better than analysts were predicting. First quarter results included a loss from the bank's problems in Mexico, where its subsidiary there is under investigation for fraudulent loans of roughly $400 million to Oceanografia S.A., a Mexican oil services company. "Those responsible will be held accountable for their actions and inaction," said Citi CEO Michael Corbat on the company's earnings call. In March, the Federal Reserve rejected the bank's capital plan to increase its dividends and share repurchases, saying it was worried about the bank's ability to weather a severe economy downtown. It was the only major Wall Street firm to fail the Fed's so-called stress tests, and its shares have tumbled over 8% since the beginning of the year. To that end, the firm's earnings call got a bit lively when an analyst asked if Citi's management grasped the severity of flunking the stress test. "We're wide awake," Corbat replied. "This obviously came as a disappointment, and I'm responsible for it."